Meena was 26-years old when she was married and moved from her home town in Paktia to Barabad in Nanagarhar. In the 17 years of their marriage, Meena and her husband had not been blessed with children. She underwent several treatments to no avail. However the costs of the treatments weighed upon their financially weak household. To supplement their family income, and to keep herself occupied, Meena took up tailoring. She knew how to make simple designs and found many interested clients among her villagers. 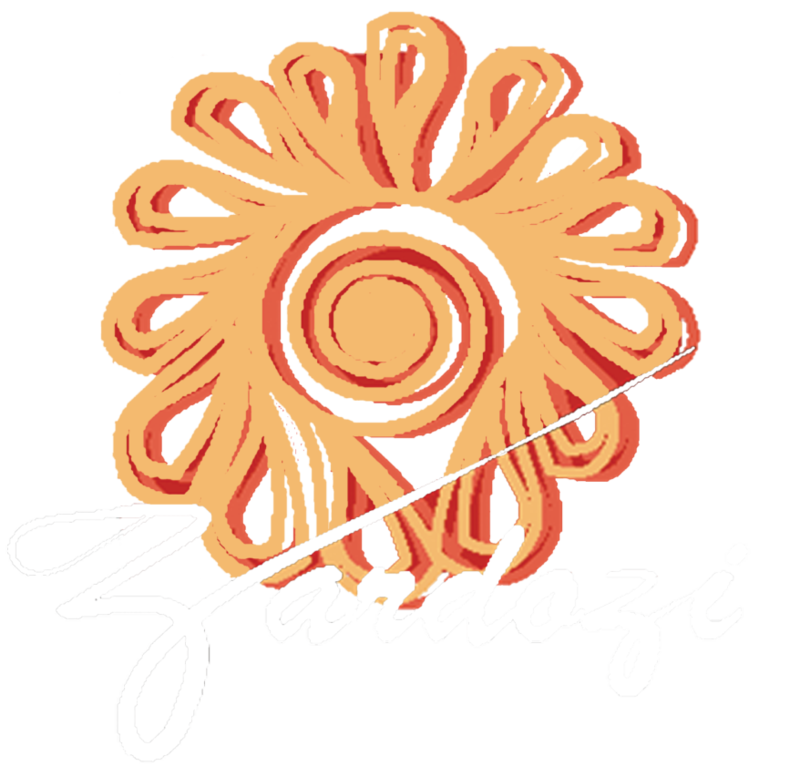 In 2013, she joined Zardozi for skills and business training. She realised how much potential she had doing what she already did. She learned newer designs, learned how to market her products. In a matter of a couple of months, she was earning more for her work. She had more customers and there was a spike in demand for the clothes she made. She started to identify fashion trends. She noticed there was a demand for Peran Tumban (Afghan men’s outfit) among her villagers. She jumped at the business opportunity this popular fashion could provide. Meena approached Zardozi and requested for a Peran Tumban training. Following the month-long training, Meena took a loan from Zardozi to stitch Peran Tumban for shopkeepers. She used the loan to set up a small workshop and hired two women to work with her. Encouraged by her entrepreneurial success, Meena took another loan of 20,000 Afs from Zardozi and opened a small general store in her own house. Her family income increased substantially, along with their standard of living. At 43, Meena still hopes for a miracle that will help her conceive a child, but is nevertheless very proud of her business achievements.